Wondering what appraise means in Pokemon Go? Find out how to use the new in-app IV calculation feature, what team leader comments mean and how they'll help you build a better team. 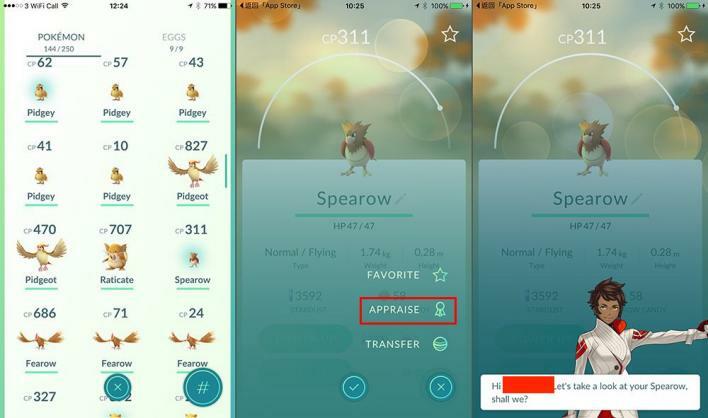 If you’ve downloaded the latest Pokémon Go Android (0.35.0) or iOS (1.5.0) update, chances are you notice a new “Appraise” option for your Pokémon. But what exactly does appraise mean and is useful for anything more than making up snarky little memes? To help you understand what the new appraise feature is all about and how to decode those mystic messages from your team leaders, we’ve put together a complete overview of the appraise feature and how it will help you on your Pokémon Go journey. Check it out. So, if you happened to be looking through your Pokedex at a particular Pokémon, and were thinking about trading it, you may have noticed a new option added to the menu called “Appraise.” Being the curious soul that you are, you probably pressed it and a few moments later, ended up with a funny little message from your team leader saying thing things like, “Your Dragonite is a wonder” or “Your Omaynte exceeds my calculations.” Well, that’s all fine and dandy, but what does this mean exactly? Is it even helpful??? The answer is, yes. You may not know it, but Pokémon are a lot like people. Not one of them is made the same as the next. 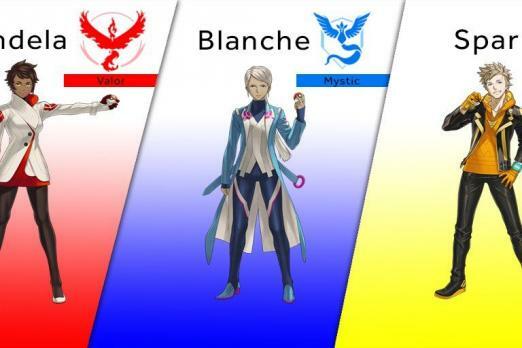 The reason is because each Pokémon has its own Individual Values (IV) that is kind of like genes in humans. They are pre-determined strengths and weakness present regardless of how you may have nurtured or trained them. So even if you and your best friend have both invested the same amount of love and attention in your little Bulbasaurs, his might have an edge over your little fellow simply because of its “genetic” makeup or IVs. It’s also the reason why you might be scratching your head wondering why your little darling isn’t performing as well as you think he or she should be. Up to this point, Pokémon Go fans have resorted to using fan-made tools and apps like PokeAssist to help them sort out their Pokémon’s IVs, but the practice was frowned on by Niantic. The company even banned “cheating” players if third part IV calculation tools like PokeFinder were detected. 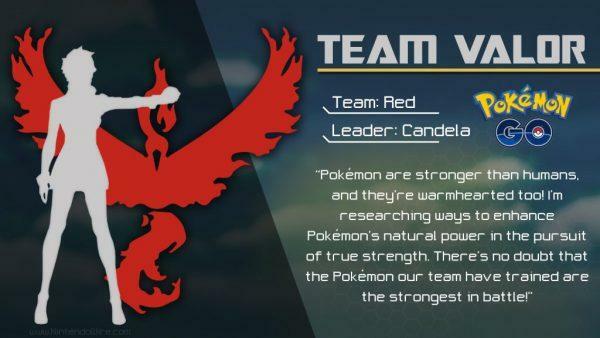 With the addition of in-app Pokémon appraisals by team leaders, Candela, Blanche and Spark, players can now quickly get a sense of how strong their individual Pokémon are, and which pre-determined stats may be working for or against them. Ok, so you’re down with the idea of appraising your Pokémon, but seriously, how is a comment like “your Pokémon amazes” supposed to be read? It’s about as clear as interpreting teacher’s comments on your child’s planner … is it good, bad or ugly? And to what degree? 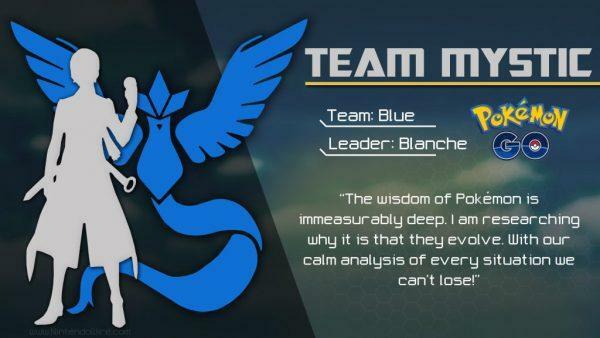 Fortunately, there’s a ton of smart cookies on the Internet and they’ve taken to Reddit to break down each comment from team leaders and what they mean for your Pokémon’s IV level. 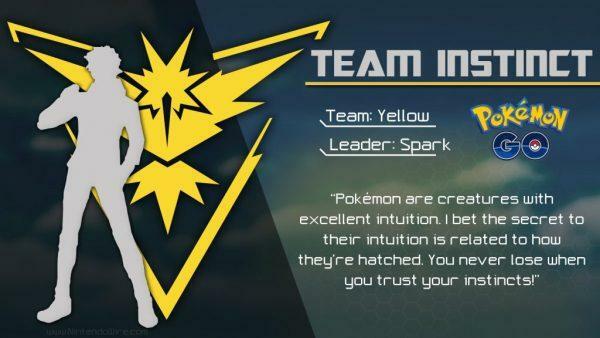 Each team leader will give you two different comments about your Pokémon. The firs comment will appraise your Pokémon’s total IV. The second comment will speak specifically to your Pokémon’s individual stats. 'Pokémon Go' Loses 10 Million Users This Month: Is Niantic To Blame? Have more tips and tricks for using the new Pokémon Go appraisal tool to help you train and build your team? Share with us in the comments below or email c.harbison@idigitaltimes.com and we’ll include them in our next article, with a hat tip to you of course for sharing.